It's been a while since we've done a top five of the week wrap up, and it's high time that we got back into the swing of it. Since the last time we compiled our most popular projects, a lot of South African based architects and designers have signed up with us, meaning we have much more local content to share—and you guys are loving it. From house tours to lists of bedroom ideas, we've got everything South Africa covered and have been accurately covering the design trends, ideas and options available to us in our beautiful country. This week in particular it was modular homes, container houses, prefabs and bedrooms that ticked all the boxes and garnered the most attention. Whether you're about to enjoy these articles and projects for the first time or are visiting them for a second time, it's Sunday—so grab a warm drink, kick back, relax and enjoy. This beautiful and stylish home was the most popular project of the week, and not only because it's local. 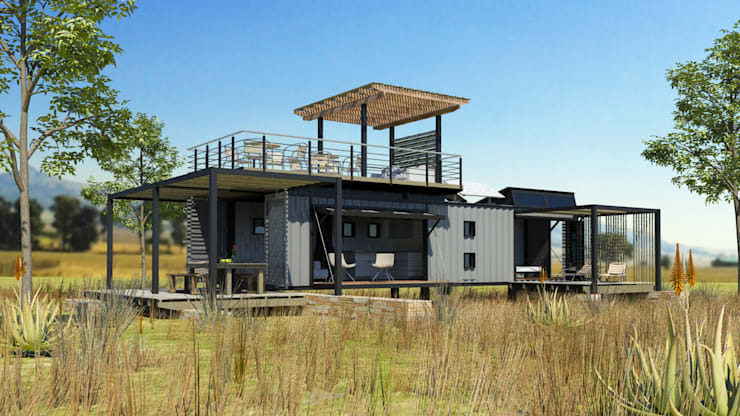 South Africa is slowly yet surely climbing onto the modular bandwagon, for today on homify 360° we are treating you to a modular structure courtesy of home-building company Greenpods, situated in Stellenbosch, Cape Town. This group of experts makes it their day-to-day mission to specialise in modular homes characterized by efficient building methods, energy savings, as well as strategic low-cost ideas. Check out the project here: The practical and cosy Cape Town home. Container homes are cool, eco friendly and creative, therefore we love sharing homes crafted in this style just as much as you love reading about them. Out of all the “trash for treasure” projects out there, few are as fascinating and surprising as container homes. Who would have thought that a rusty old shipping container used to store and transport various elements could one day get reborn as someone’s home? 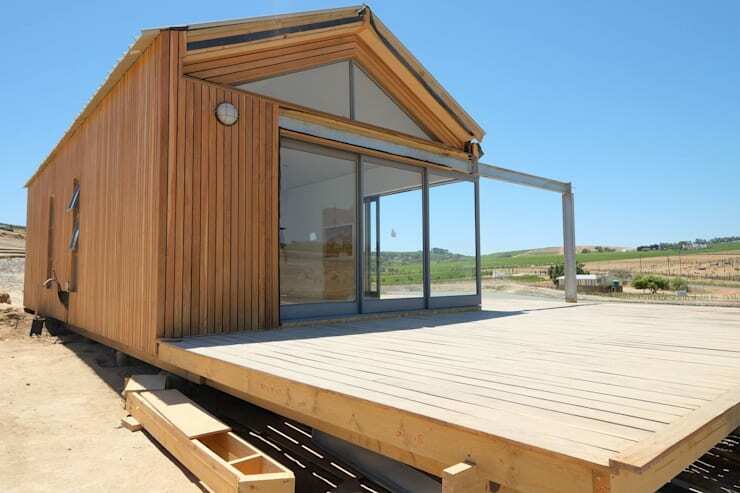 Check out the project here: An incredible South African home built from an old shipping container. As stated above, container homes are super popular at the moment and you're loving it. With good reason! They're not only much more affordable than traditional homes but have many environmental positives. In modern architecture and design, we are increasingly coming across innovative and creative ways to build sustainable homes. One dominant example of this are container homes. Container homes often make use of recycled materials such as old shipping containers, creating a whole new form of architecture out of them. 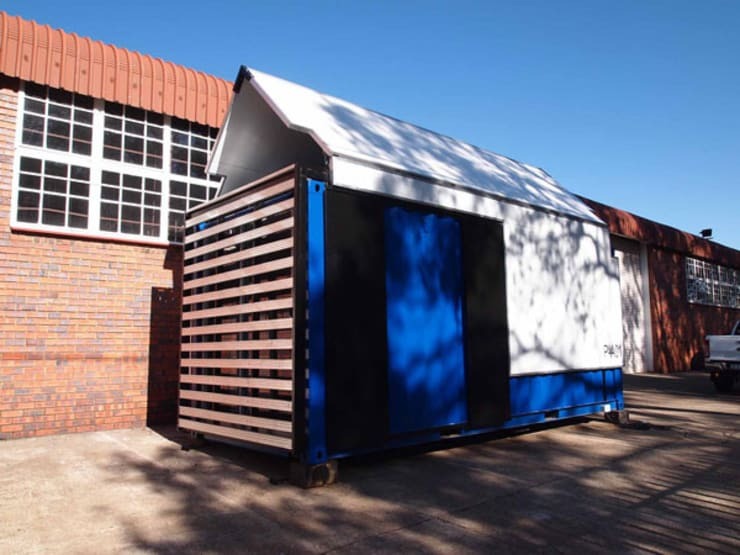 Check out the list of container homes here: 13 South African homes built in old shipping containers. We all love to look at mansions and gorgeous homes, but when it comes down to it we have to be realistic. This means a good old prefab with a set of plans to match is always worth a glance. The ordinary South African home sits perfectly within its surrounding, enjoying fresh air, panoramic views and of course an entertaining ambiance. The understated little home we visit today ticks all those boxes. The architects of this cottage have opted for simplicity and rustic styling for an attractive effect, while the spacious garden with its lovely lawn is great for relaxing and unwinding with family and friends. 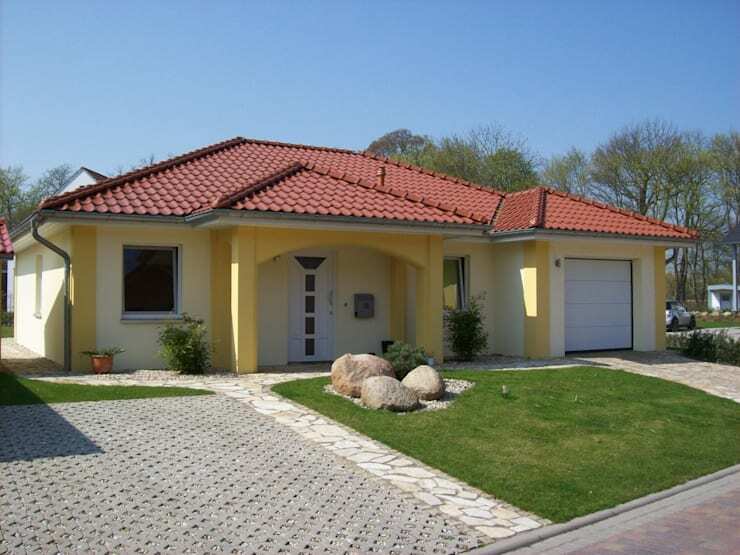 Check out the project here: A typical South African style home with plans. 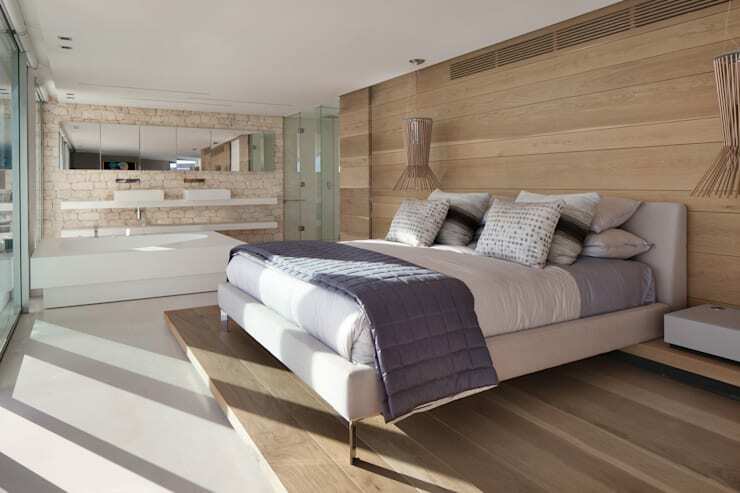 Of all the rooms we post and lists we create, bedrooms are usually the most popular. Perhaps that's because we all spend a lot of time in our bedrooms, 1/3 of the day if we're getting enough sleep, and that means we want the spaces to be beautiful, welcoming and comfortable. A comfortable bedroom is the recipe for a good night's sleep. Whether you like the idea of a bright and colourful space, something more serene and stylish or even a neutral inspired zone of tranquility, your bedroom is a reflection of your personality. Check out the list here: 16 pictures of amazing South African bedrooms. What do you think of our top five this week? Did your favourite make it? Let us know in the comments section!